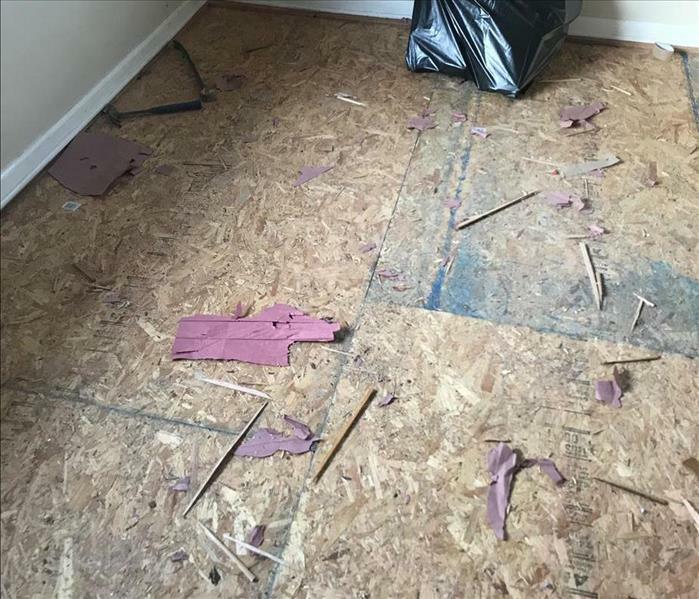 Mold affected homes and businesses make up a large portion of the places that we visit each year. Living in Westport/Fairfield brings unique challenges that other parts of the country do not deal with. This area is highly seasonal, with more severe winters and hot summers. 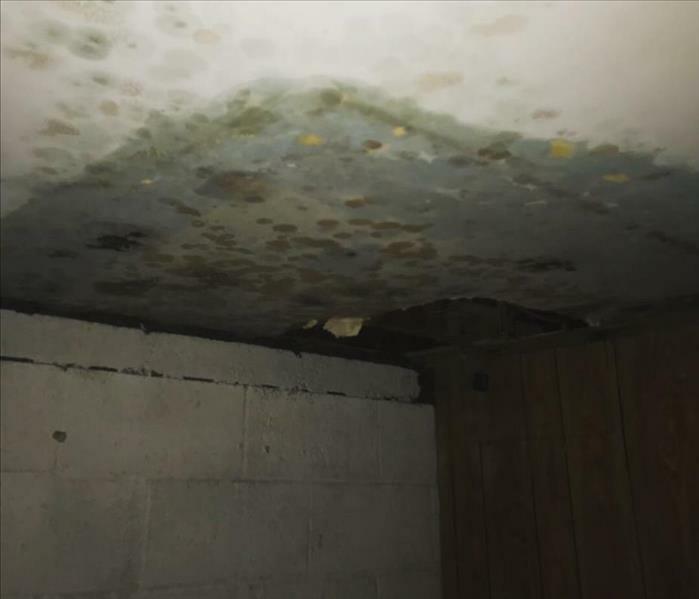 That means that any moisture that remains from a burst pipe or snow melting into a leaky ceiling will begin to grow mold when the weather gets warmer. 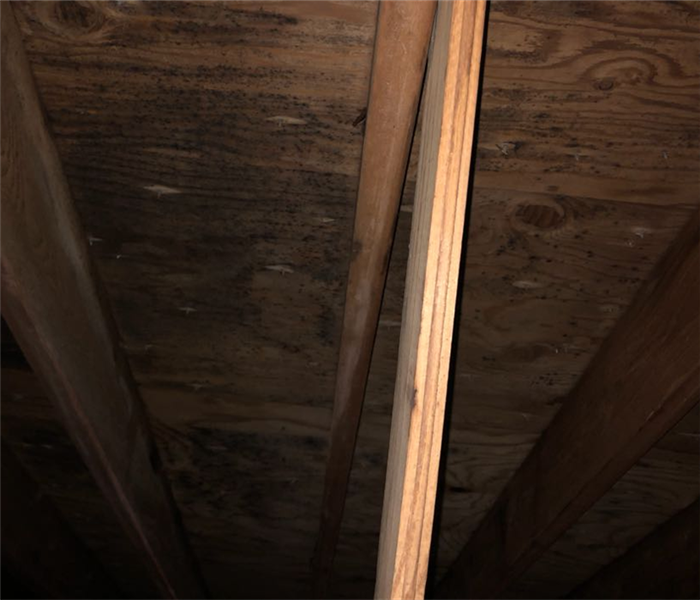 SERVPRO of Westport/Fairfield is very familiar with the challenges that are present in our climate, and is uniquely equipped to safely and efficiently remediate any mold that you may have in your home or business. We live and work in this community too; we might even be neighbors. As a locally owned and operated business, SERVPRO of Westport / Fairfield is close by and ready to help with your mold-damaged property.